At Rosehall Run, we are committed to crafting wines using minimal intervention. 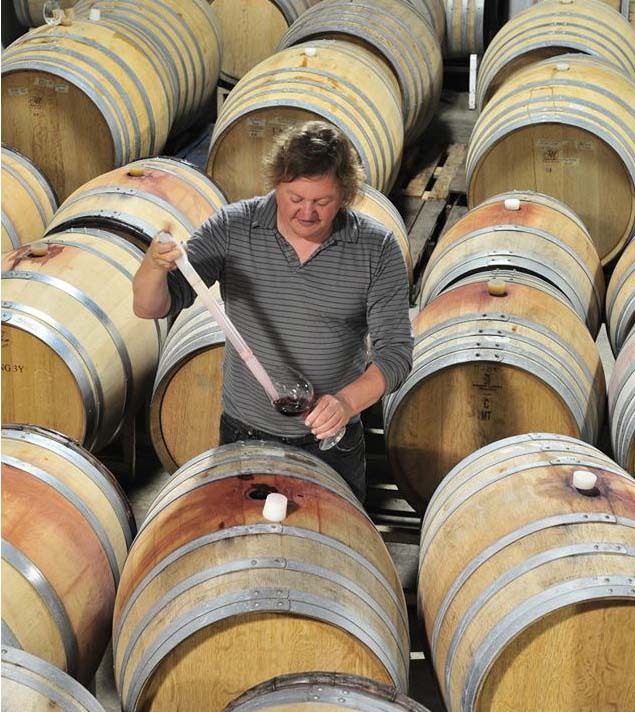 Winemaker Dan Sullivan demonstrates a personal, hands-on approach to winemaking that begins in the Vineyard. He works proactively, practicing sustainable farming through the use of integrated pest management (IPM) and early identification and prevention of potential pests and diseases. This way he is able to mitigate excessive spraying or the use of chemicals in the vineyard. We also manage our plants with regular leaf pulling, shoot positioning and cluster thinning to help manage disease pressure.